It's been a while. With Donald Trump under Mike Cohen's deep stab in the back and Kim Jong-un's desperate need for sanctions off, both Trump and Kim had good reasons to land a deal,whether small or big, at their 2nd encounter in Vietnam, on Feb 28. 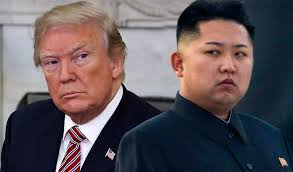 It didn't go well as Trump literally walked away from lunch table because Kim demanded all sanctions be lifted while Trump insisted more than the dismantlement of Yongbyon nuclear complex. "Basically they wanted the sanctions lifted, in their entirety, and we couldn't do that. They were willing to denuke a large portion of the areas that we wanted, but we couldn't give up sanctions for that. So we continue, but we had to walk away from that particular suggestion," said Trump. 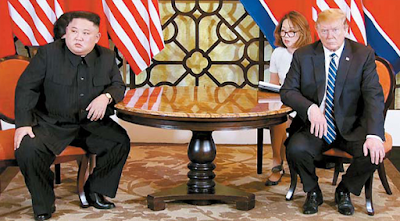 Kim now has to take another 66 hours train ride back to Pyongyang with empty hands to his North Koreans.While South Korean government expressed regrets over the summit result, many cheer Trump's decision as they also think no deal better than bad deal. Adding injury to insult, poor Kim Jong-un is facing another headache. A secret dissident group called Cheollima Civil Defense declared the birth of provisional North Korean government in exile called Free Joseon on March 1 via the group's website to topple Kim's regime. Joseon was the dynasty before Korea got merged by Japan in 1910, and March 1 is meaningful because of the 100th anniversary of Independence Movement in 1919. 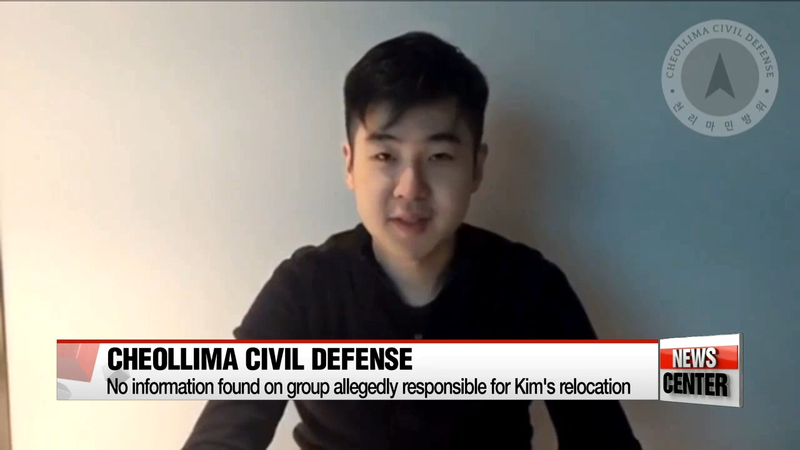 Currently safe guarding Kim Han-sol , the only son of Kim Jong-nam poisoned to death in Malaysia in Feb, 2017 by agents sent by his half brother Kim Jong-un, CCD runs its organization from unknown location. Blood is important in North Korea leadership. 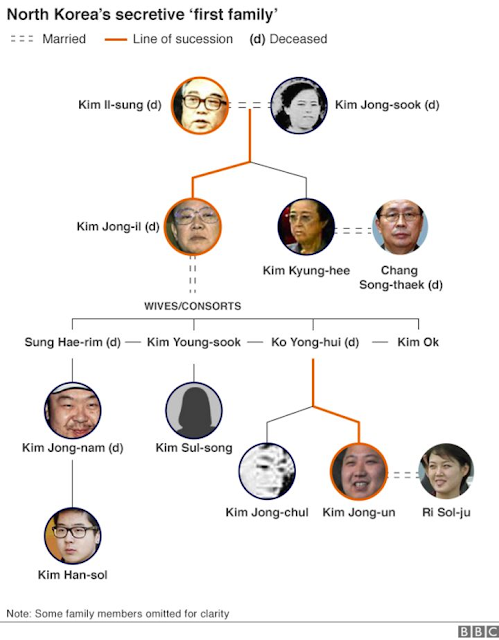 The great-grandson of North Korea founder Kim Il-sung, and the grandson of Kim Jongil, Kim Han-sol is thus considered the biggest threat to his uncle Kim Jong-un. ABC to send Steve Harvey to Pyongyang shortly for his Family Feud Part 2 show.